Will part number k6668 fit my 2008 Chevy Trailblazer 4.2 LT 4wd? Yes, part number k6668 will fit the 2008 Chevy Trailblazer 4.2 LT 4wd. 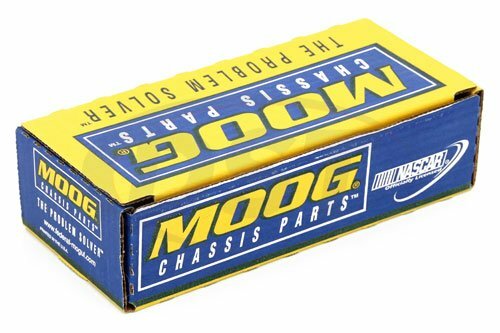 what are the grease zerk thread specs for the moog-k6668? The moog-k6668 will have a zerk thread of 1/4-28. 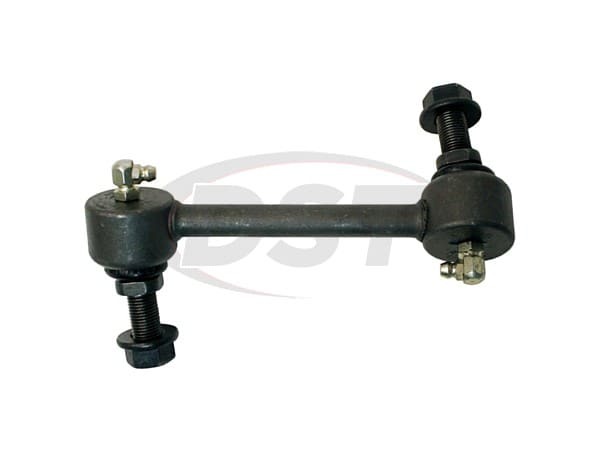 MOOG-K6668 - Rear Left End Link - 2005 Chevy Trailblazer lt 4x4 - Will this fit on my 2005 Trailblazer lt 4x4? 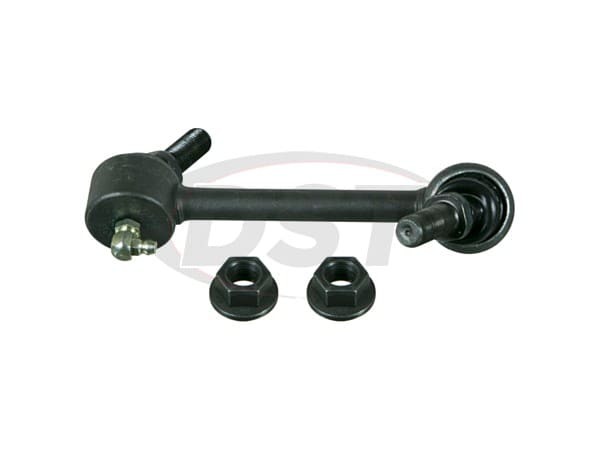 Part number Moog-K6668 will fit as an OE stock rear driver side endlinks for an 05 4x4 Trailblazer.